Song of the Grass-Roof Hermitage, written by Shitou Xiqian (700 – 790). 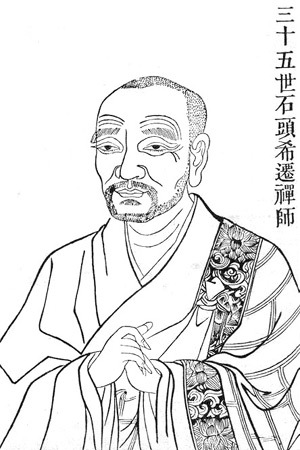 This entry was posted in Schools of Thought, Zen - Buddhism, Zen Masters and tagged chan, china, Shitou, Shitou Xiqian, Xiqian, zen, zen master. Bookmark the permalink.